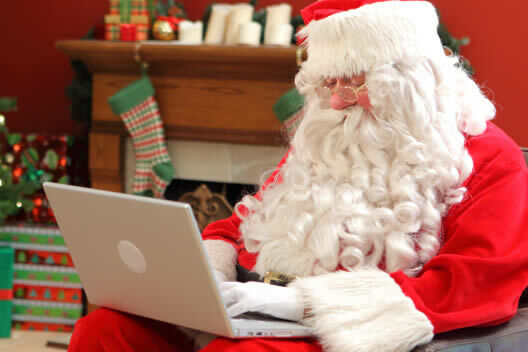 Hackers set to launch 'more data security attacks' via applications this Christmas ! Hackers are set to launch more data security attacks via applications on social networking websites this Christmas, according to an expert. Earlier this month, IT security firm Sophos traced the history of malware and viruses which were created over the Christmas period from 1987 until 2009. The blog post revealed that, although some were relatively harmless festive pranks, more and more cyberattacks over the holidays could have serious repercussions for computer users. Rik Ferguson, senior security analyst at Trend Micro, claimed hackers conduct such attacks on an annual basis. "Criminals absolutely do, every year without fail, conduct campaigns designed to take advantage of people's willingness to search for and click on links relating to Christmas activity, whether that's going to be through phishing campaigns or sending social engineering emails masquerading as Christmas cards," he said. Mr Ferguson added that apps on social networking sites had "come of age as an attack platform" and were "being extensively abused" by cybercriminals. Kroll Ontrack is the world's leader in data recovery and data management services, working to keep your data safe and always available.